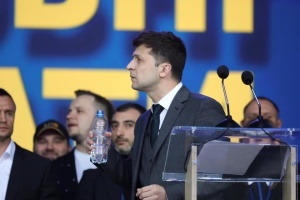 Ukrainian presidential candidate Volodymyr Zelensky has announced the beginning of the distribution of free tickets to his debate with the incumbent head of state, Petro Poroshenko, to be held on April 19. He said this in a video posted by the Zelensky team on Facebook. "Debate 2019 is on April 19. Admission is free. 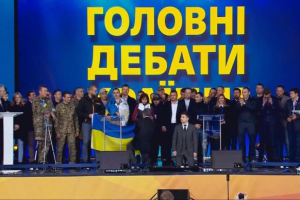 The distribution of tickets begins right now on the website debaty2019.org.ua," Zelensky said. 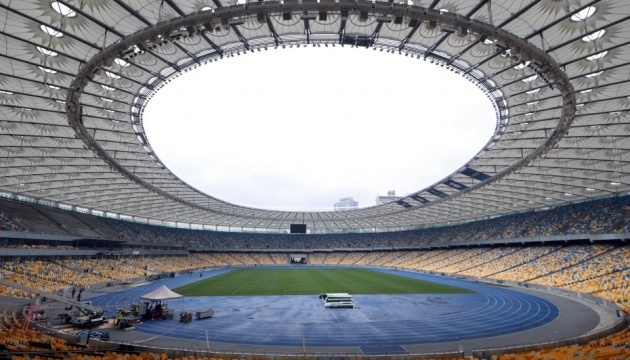 As reported, Zelensky said on April 3 that his debate with Poroshenko should take place at the Olimpiyskiy Stadium in Kyiv. The incumbent head of state agreed and invited him to hold a debate at the stadium on April 14. 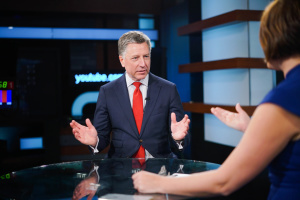 However, Zelensky did not come, saying that the debate should take place at 19:00 on April 19. 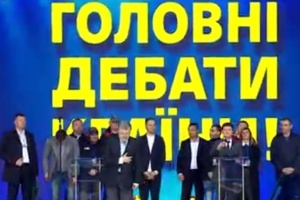 On April 16, the two candidates' election teams signed a trilateral agreement with NSC Olimpiyskiy on holding the debate at the stadium on April 19.